Help us help them recover! "Thanks again and that trip will live long in my memories." A guest on a winter outing. Wounded/Injured in the line of duty? 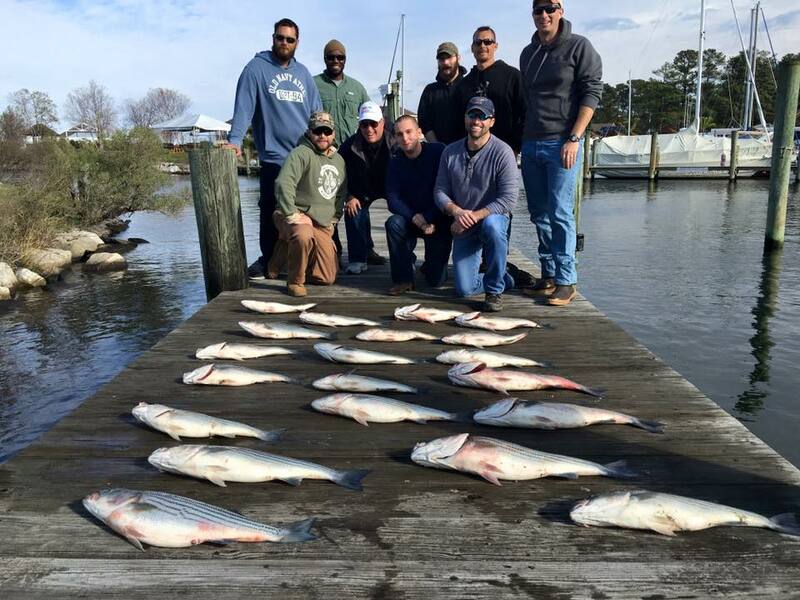 Call Captain Bob at 571.264.5225 to schedule an outing. Serving our combat wounded with cruises on the Chesapeake Bay and Potomac River.